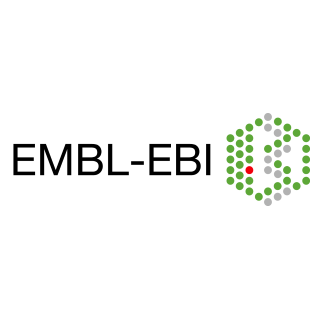 Flax and the European Bioinformatics Institute (EMBL-EBI) have been collaborating on the BioSolr project. Funded by the BBSRC this collaboration between Flax and the EBI aims “to significantly advance the state of the art with regard to indexing and querying biomedical data with freely available open source software”. Flax team members are working with several teams at the EBI and all the software developed is available as open source. Part of the work has also been contributed back to the Apache Solr repository (see SOLR-1387, SOLR-7341). For more details, read a poster and presentation delivered at the Bioinformatics Open Source Conference 2015 in Dublin, and watch a video from Lucene Revolution. A two day workshop event happened in February 2016 – read a review with the presentation slides linked. If you would like to be part of this exciting project please contact us.